December 2017 - Start Escape! Midwinter (or winter solstice) marks the day with the shortest period of daylight. It’s certainly the low point of the annual cycle but who wouldn’t feel a bit festive as the amount of daylight begins gradually increasing. 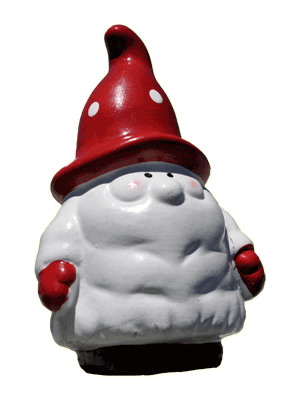 No wonder that back in the days the midwinter festival of “Yule” lasted for 12 days. Thank god Christmas took the place of Yule though, nowadays no one would have the energy and the time to keep up the celebration for that long. Although Christmas is a perfectly compact three days party, I could live without it. I prefer summer and the sun over Christmas trees and Santa Claus. Nord Cape (Nordkapp) in Norway is a superb place for admiring the sun. 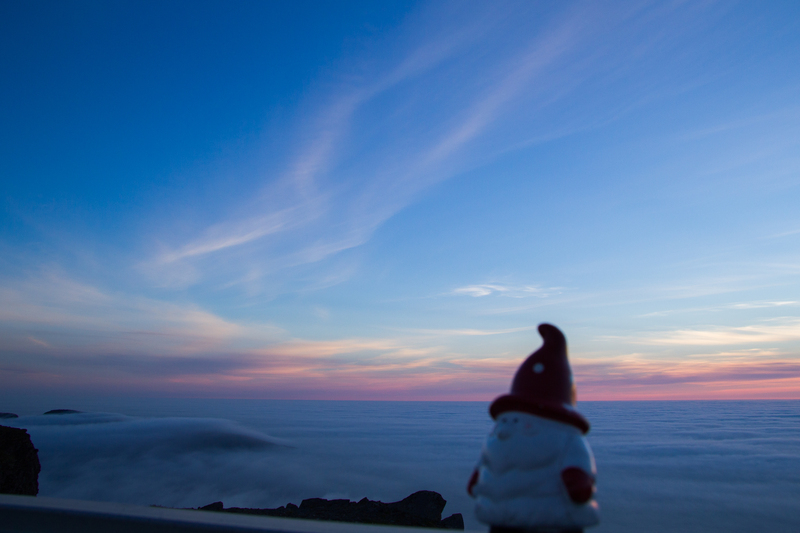 I took these photos in Nordkapp last summer just when the sun reached the lowest point after the midnight. The view was extremely pleasing. 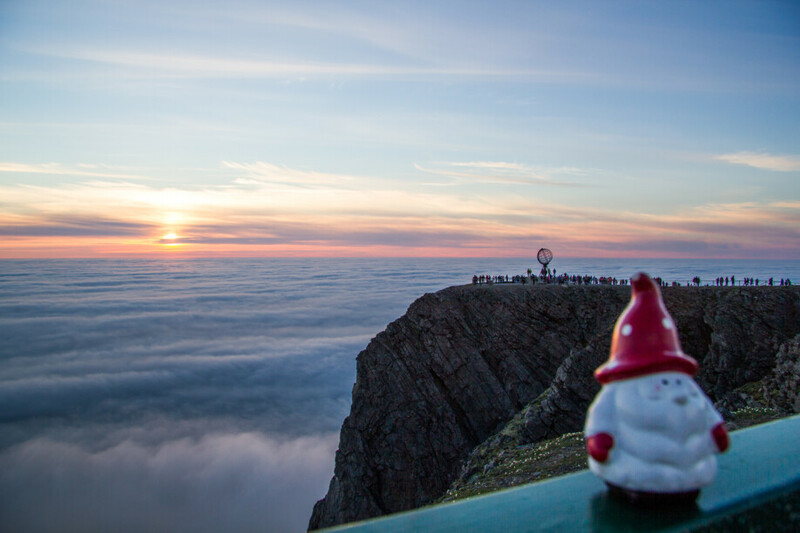 By the way, Nordkapp is the northernmost point of Europe, so cross that off my bucket list. Beyond this point, there’s nothing but sea, perhaps a few fishes and eventually the North Pole.